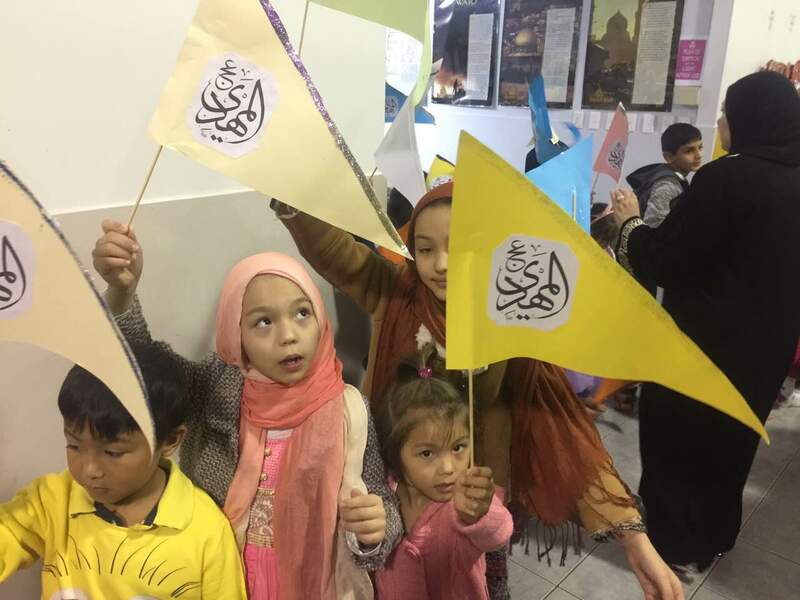 Noor Academy is the weekend Islamic School run to facilitate the needs of children & youth at Islamic AhlulBayt Foundation of New Zealand. 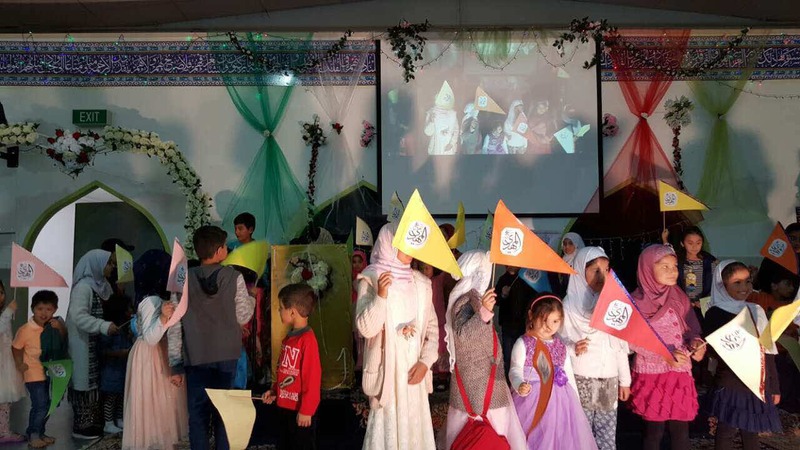 The purpose of Noor Academy is to provide Islamic moral education to all children and youth of the Shia Communities in Auckland from the early age of 5 to 14 years. 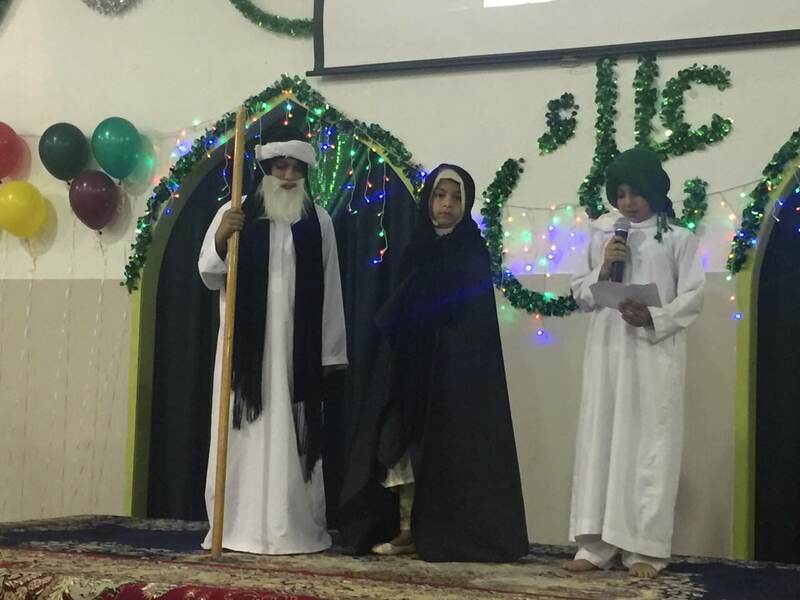 The students learn the fundamental principles of Islam according to Quran and the Islamic tradition (Hadith ) with the knowledgeable volunteer teachers. The classrooms are well built with equipment and technology provided to facilitate teaching in a professional and comfortable environment. The methods of teaching include approved syllabus & courseware which is designed to suit the needs of society without compromising the values and moral of Islam. Students who attend this school are expected to become ethically, morally and intellectually disciplined in their lives which give them the confidence to become an integral part of the NZ Community. 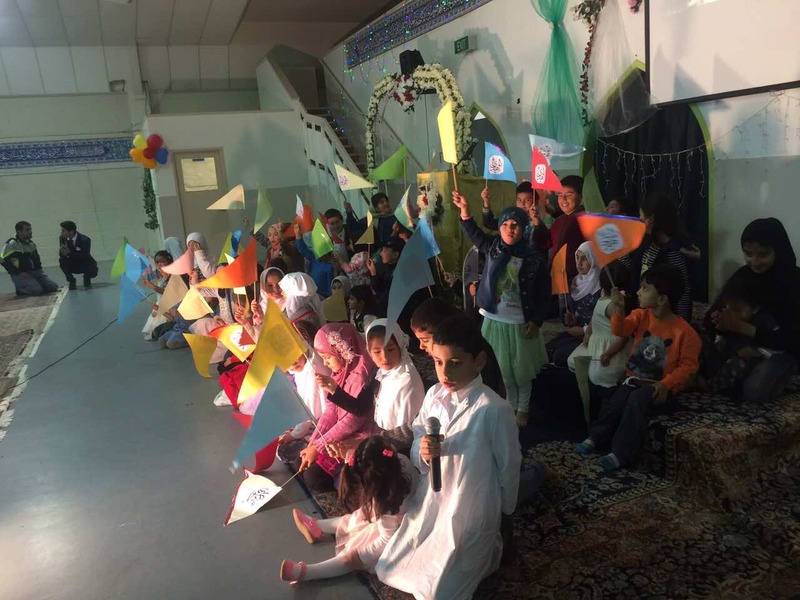 The staff, team and the teachers of Noor Academy are volunteers and there is always a need of support from the community to achieve even better results.